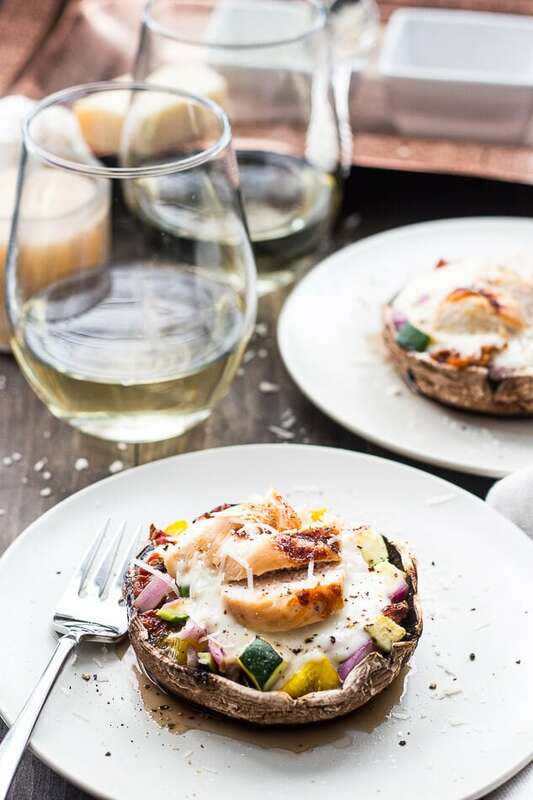 These Stuffed Portobello Mushrooms Alfredo with sliced chicken breasts are a delicious, low-carb and gluten-free twist on everyone's favourite pasta dish! I am way too excited about the weekend. And Christmas. And all of the amazing tasty food we have ahead of us for the holiday season. Seriously though, how could you not love this time of year? The snow is piled up knee-high outside (more like waist high for me because I'm tiny), and the Christmas lights have me feeling all cozy inside, and all I'm doing lately is cooking and hibernating and watching all my favourite shows. Speaking of which, my mom and I JUST started watching The Good Wife last night. Holyyyyyyy is it ever good. And we've got a solid 156 episodes to watch on Netflix, so I'm feeling pretty good about the next two weeks. Yep, I've officially decided to go on vacation for an entire TEN DAYS. I'm nervous because I'm in the midst of wrapping everything up work wise (and it is never-ending over here, believe me), but I'm also excited because I think as millennials, we really push ourselves too hard sometimes. Despite myself, I still have a list of things that I want to accomplish over the holidays in my downtime that I just can't get around to doing in my day to day work. Things like a marketing course, hopefully getting around to pitching my Master's thesis to magazines and organizing my upcoming recipe calendar to be more efficient. 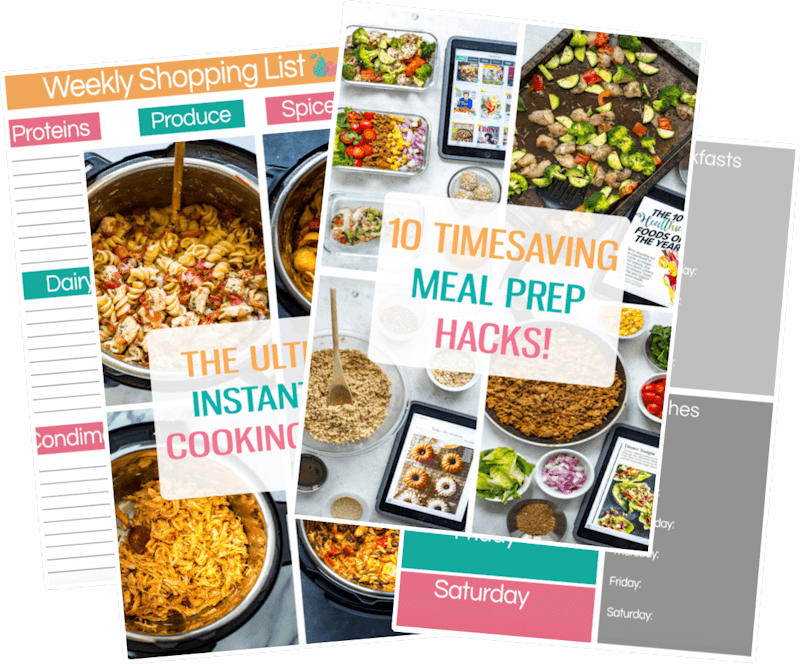 I also really want to get my meal planning down pat a little bit more, and get back to a healthier routine in the New Year. Okay, it's at this point in time that you laugh and say OKAY TAYLOR, ALL OF US HAVE THAT GOAL. IT'S CALLED NEW YEAR'S RESOLUTIONS. Well, I am jumping on that bandwagon, okay. I have really been working on my fitness for the past few months since I moved home, and I can now do about 40 intense interval sessions on the elliptical without getting tired. I actually get such a great endorphin rush after working out now and am so happy it's become routine, but I'm worried a bit about my diet slipping considering the time of year it is. I don't want to develop an unhealthy relationship with food or associate it with guilt or anything, but I recently lost 20lbs and have struggled a bit with yo-yo dieting for the past couple years. I have been at the point where I have lost this exact amount of weight TWICE and gained it all back TWICE. So, this is the third time in five years that I have gone up and down in weight. I know that 20lbs isn't all that much, but I don't want to get in this unhealthy cycle of restricting myself then binging, even if that process takes place over several months. I would rather just remain the size I am now and consistently happy with my body. And more than ANYTHING, I just want to live a healthy lifestyle where I dedicate my time to eating wholesome, homemade meals all of the time. Not just when my life is easy, or my schedule allows it. I need to make it a priority at all times. Because isn't that always the issue? We all get so friggin' busy and then make excuses about why we are eating junk food or grabbing something on the way to somewhere else because it's quick and easy? Well, I really want to permanently break that cycle with myself, and it starts with re-committing myself to my love of, well, food. And don't get me wrong, I definitely think there are times for you to eat whatever the hell you want. As long as it's done in a manner of ENJOYMENT. Not stress eating, not taking short cuts. But because you are craving that burger or that ice cream or chocolate, and you're going to really savour it. Anyway, I'm rambling about my food philosophy again. 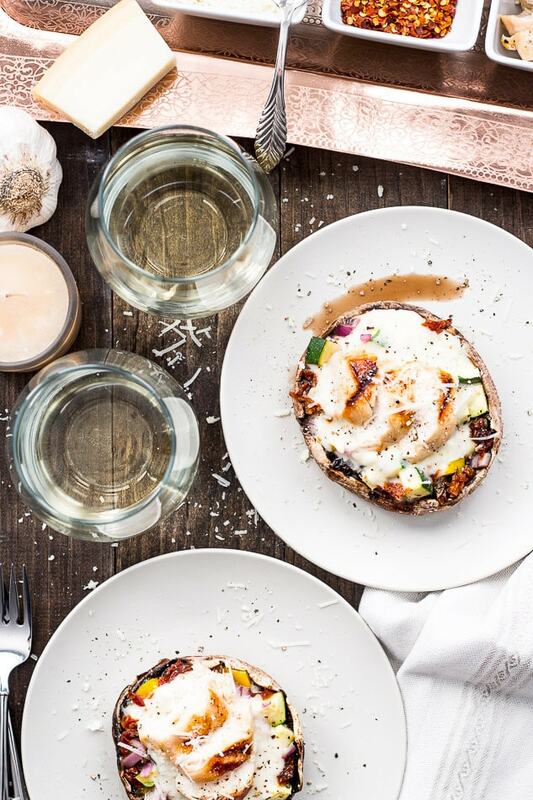 The point I'm attempting to make is that eating can be exciting and adventurous and you can still enjoy your favourites, like with this Stuffed Portobello Mushrooms Alfredo recipe! I just removed the pasta and added a ton of protein and veggies. Preheat oven to 400 F. In a small oven-safe dish, coat chicken in olive oil and season with salt and pepper. Bake for 20 min or until chicken is cooked through. Prepare veggies. Wash mushrooms and scoop out mushroom pulp, then mix with other veggies in a large bowl and fill mushroom caps back up with veggies. 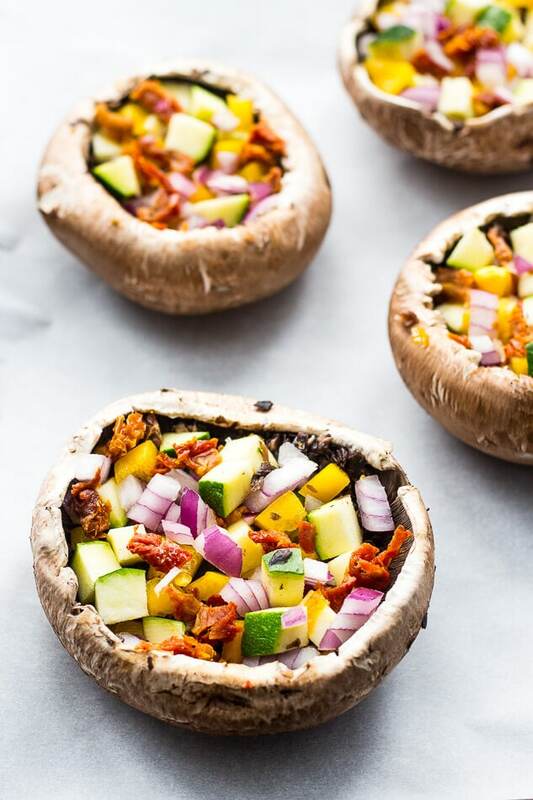 Place in oven on a parchment-lined baking sheet and cook for 12-15 minutes until mushrooms are cooked. Meanwhile, in a small sauce, melt butter over med-high heat. Add garlic, and saute for 20 seconds. Add flour, stirring to remove lumps. Add cream and milk, whisking to prevent lumps. Finally, add cheese stirring well and cooking for 1-2 minutes until sauce has thickened. Chicken and mushrooms should both be coming out of the oven around this time. Pour alfredo sauce over veggie mixture in mushrooms, then top with chicken and serve! 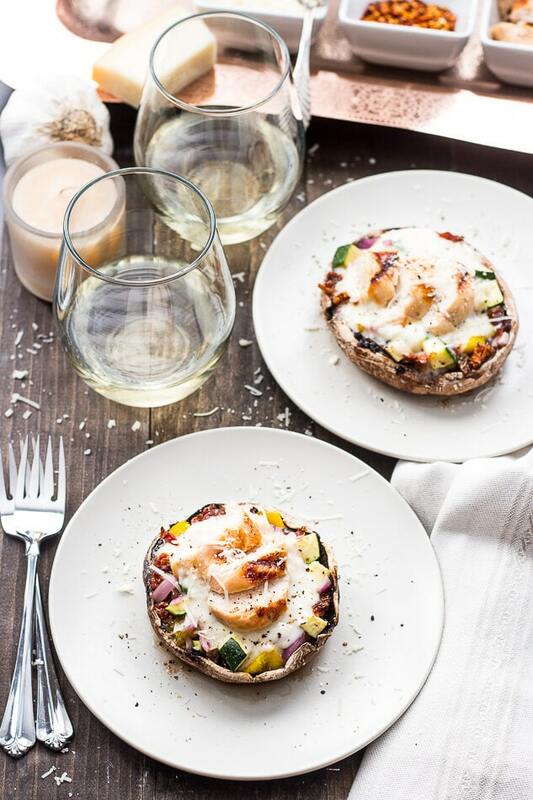 Will you be making these Stuffed Portobello Mushrooms Alfredo? If you try any of my recipes be sure to let me know on Instagram, Twitter, Facebook or in the comments – I’d love to see what you cook up! These look wonderful! I’ve been getting more and more into low carb eating. It helps me feel more full. I lost over 30 pounds in the past year and a bit, and I have more to go still before I reach my target weight. I know what you mean about getting in that weird cycle of starting to think about food differently, and being paranoid you’ll gain it all back. I look at it as a lifestyle change… like there’s no going back for me. I lost the weight pretty gradually, and there’s more to go, but I hate that feeling you get when you reach a plateau or have a few days of unhealthy eating, and then it’s like “oh no, am I getting back into old habits?!”. I just get right back on that wagon again vs. giving up like I used to. I think you’re right… planning is the key to making it stick. 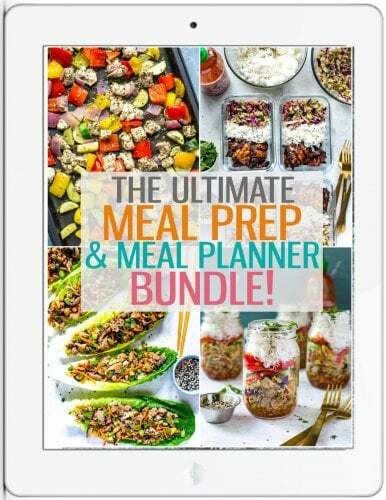 I’m always trying to get better at organizing my blog, my meals, my life in general. It’s hard with a full-time job in the mix. I can totally relate to this post haha. I’m not making New Year’s resolutions per se, but I am definitely looking forward to 2017 as a fresh start. When I read the title I didn’t think I’d be interested in the dish. But after I saw your stunning, colourful photos, I want to make these right now! They look like they’d be perfect dinner party food. 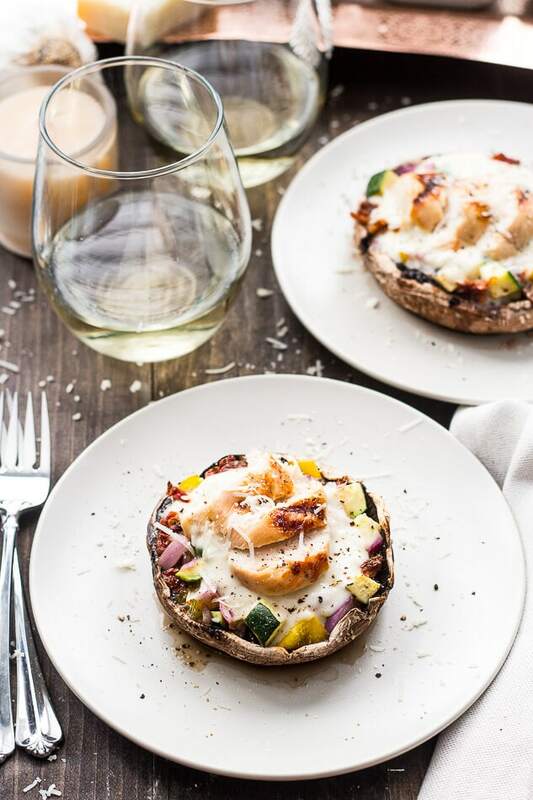 These stuffed portobellos are seriously blowing my mind — I mean, I’ve seen stuffed mushrooms, I’ve seen chicken alfredo, but combining them? Never would have occurred to me, and TOTALLY GENIUS. Having one of those “I wish I had thought of that” moments, and also, “I wish I had a big plate full right now” moments, haha! 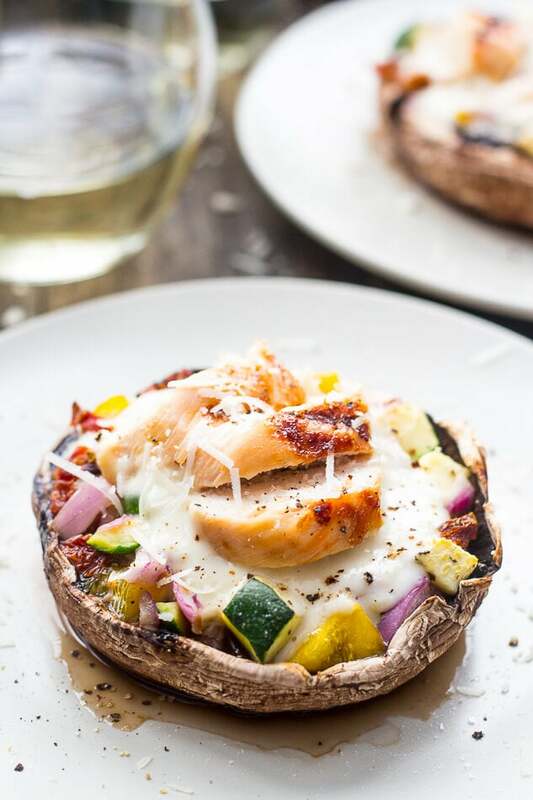 Portobello mushrooms are some of my favorite veggies. This is a very nice, light meal using them. Thanks for the great idea. 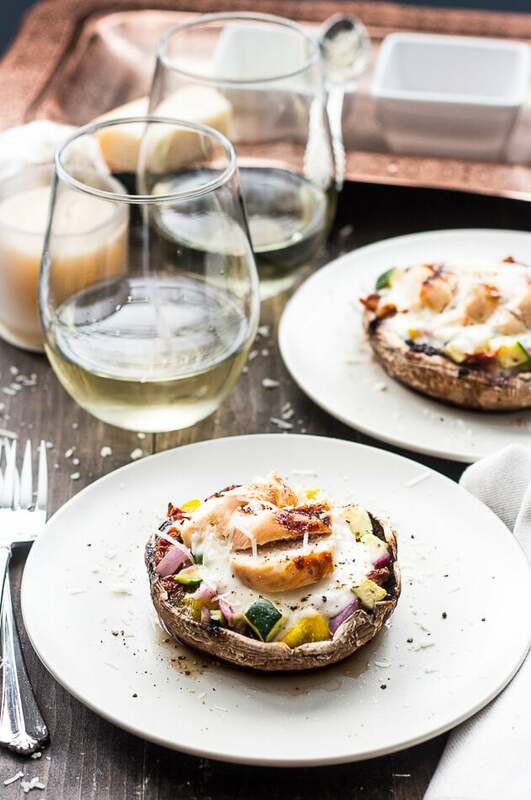 I love stuffed mushrooms, and I’m also a fan of chicken alfredo. Such a wonderful idea that you combined both into one! I love how you’ve made this a whole meal! 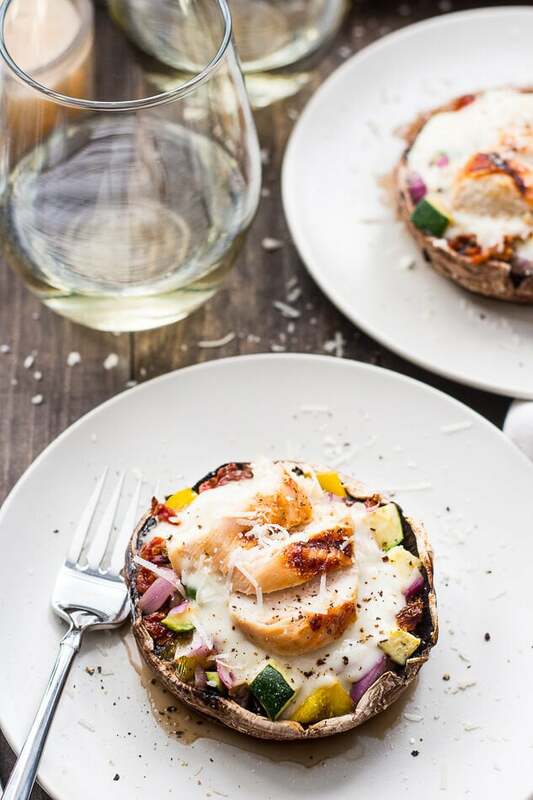 Those are my favorite types of recipes, and stuffed portobellos are amazing. Planning my meals is huge and it’s something I’ve had to practice but it definitely helps with my overall health and happiness. But on days where life just happens (you accidentally forget to say nonfat milk at the coffee shop or you are out and about and have to just eat what’s available) I still have a tendency to throw my hands up and say “well it’s blown anyways, so I might as well totally splurge” which I really need to stop doing. Good luck with all your goals-I’m sure you’ll accomplish them!